With leadership from two of the N8 universities, Sheffield City Region and the Lancaster Local Enterprise Partnership area have collaborated to produce a Science and Innovation Audit (SIA) describing the regions strengths in High Value Manufacturing. 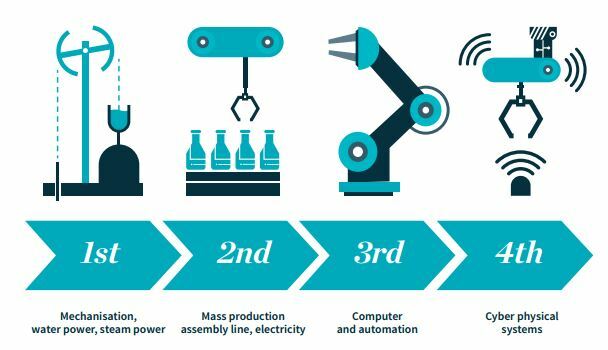 This vision, of a “Northern Advanced Manufacturing Innovation Corridor”, will drive productivity and innovation by bringing together existing and emerging capital assets and research programmes. Research Income – £207m in 2014 with 90% of research internationally recognised or better. Research Impact outperforming national averages in key areas such as Human-Computer Interaction, Ceramics and Composites, and Business and International Management. Advanced Manufacturing Research Centre (AMRC) Group with £280m cap-ex and £38m pa turnover. Lancaster University Health Innovation Campus – A planned £167m cap-ex investment. Embracing new technologies that address environmental and economic concerns whilst meeting demands for air travel. Anchoring high-value supply chains for energy generation in the UK – for existing nuclear, future modular reactor designs and other disruptive energy technologies. Adopting new technologies to facilitate the growth in high-speed rail travel e.g. improved vehicular construction and advanced control and safety systems. Whilst the Science and innovation Audit has revealed the strengths of the region there also remains a gap in capability that needs to be addressed. Private sector investment in R&D in the region is too low. Translational research institutions need to operate more widely across the region. Greater partnership between academia and industry is needed. There needs to be a greater focus on skills, particularly graduate attraction and retention. Establish the Northern Advanced Manufacturing Innovation Corridor. Initiate a pan-Northern skills programme including enterprise support. Create collective innovation programmes to build resilient supply and value chains. Establish a Northern Powerhouse Productivity Academy to drive transformational leadership. Deliver support for internationalisation and a Northern International Catalyst Programme.